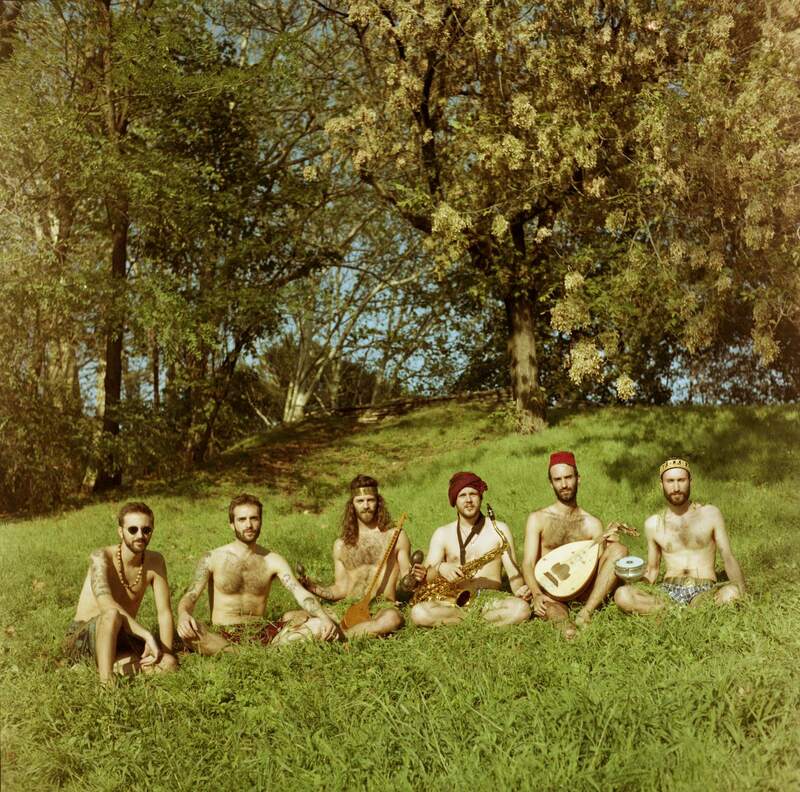 Al Doum & The Faryds are a 6-piece ensemble formed in Milano, Italy in 2010. 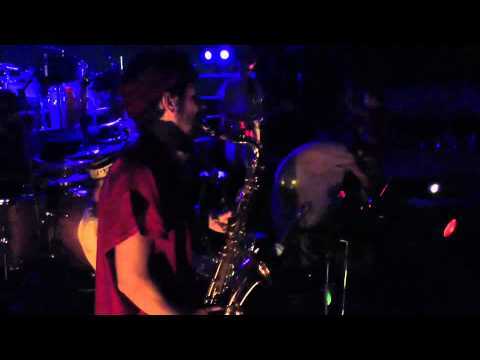 Using the djembe, the mbira, the sitar and other traditional instruments along with the ones you might expect from a rock band their music is a perfect blend of arabic, indian and african sounds mixed with western psychedelia. This one is for fans of Embryo, Agitation Free or the more recent Goat.